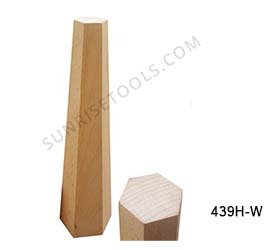 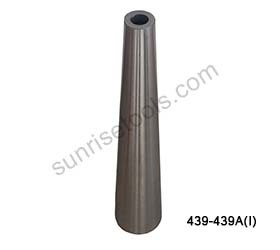 Description :-These excellent quality Mandrels are used for the purpose and applications of forming, shaping and designing by many craftsmen. 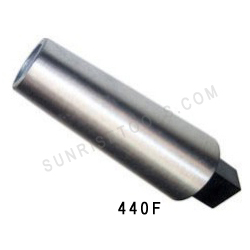 This is a must have tool for the Jewelers, Silversmiths, Metal smith's and Artisan. 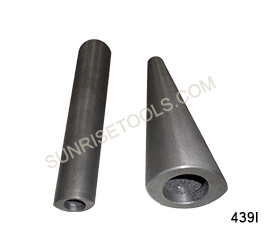 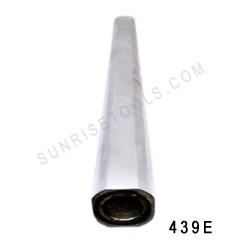 This Round Mandrel is made of cast iron and machined to a clean and smooth surface finish. 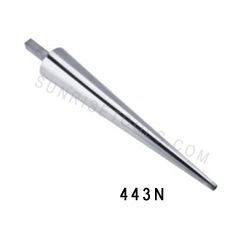 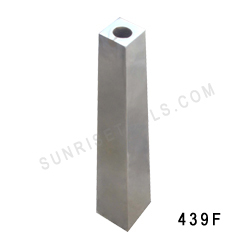 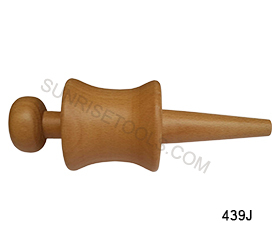 439 Bracelet mandrel casted round 15"X3"
439A Bracelet mandrel Solid Wood Round 15" X 2-1/2"
Description :-This well polished, high-quality cast-iron oval mandrel is ideal for forming oval bracelets of gold, silver, copper or other soft metals. 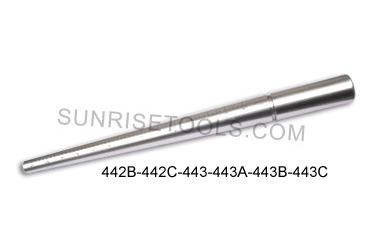 This is a must have tool for every jewelers. 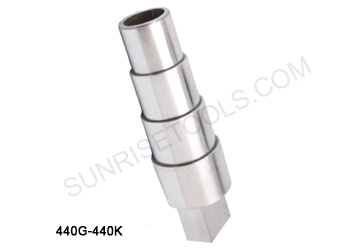 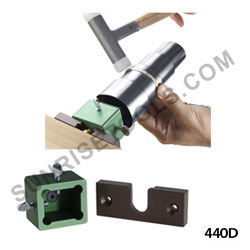 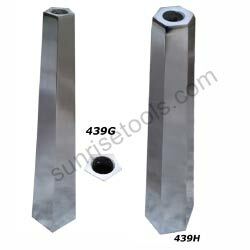 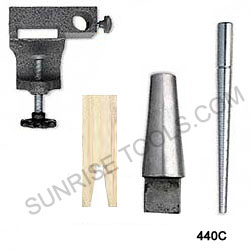 440C Multiused Combo Anvil with Bench Pin, Ring Mandrel, Braclet Mandrel Oval 6"
440H- Stepped Bracelet Mandrel Round With Tang Size=1¾, 2/8", 2½", 2¾"
440I- Stepped Bracelet Mandrel Round With Tang Size=2", 2¼, 2½", 2¾"
440J- Stepped Bracelet Mandrel Oval With Tang Size=2", 2½", 2¾"
440K- Stepped Bracelet Mandrel Oval With Tang Size=1¾", 2&frac18;", 2½", 2"3/2. 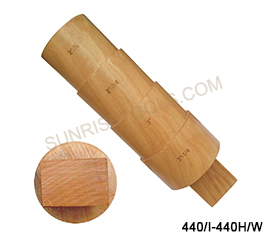 440I/W Stepped Bracelet Mandrel 8" Round With Tang Wooden Size 2",2-1/4",2-1/2",2-3/4"
440H/W Stepped Bracelet Mandrel 8" Round With Tang Wooden Size 2-1/2",2.3/4",3",3.1/4"
Description :- This is a specially made oval bezel mandrel that is great for wire wrapping and rounding small wire. 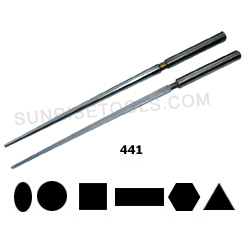 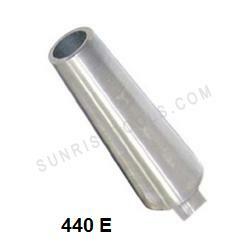 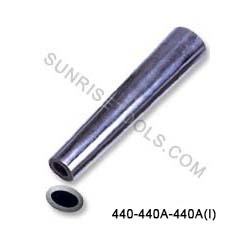 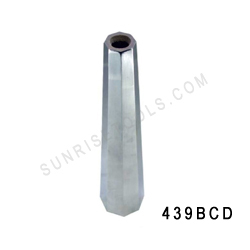 Description :-These good quality ring mandrels are ideal for shaping, straightening and enlarging rings. 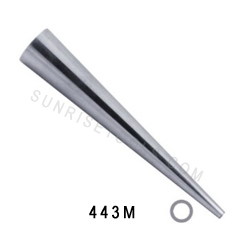 Also used for gauging and holding rings while stone setting. 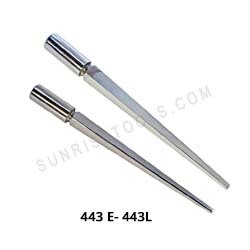 Must have tool for Professional jewelers. 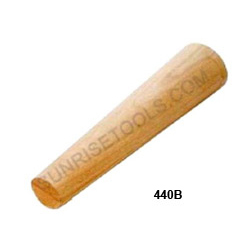 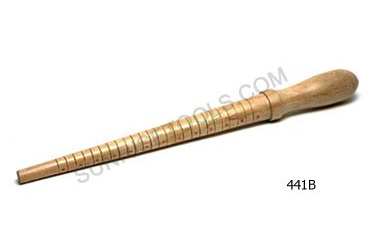 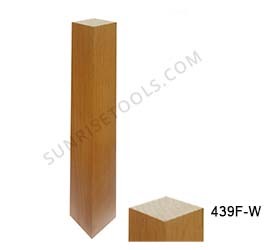 441A Ring Mandrel Solid Wood 12¾" x 1¼"